Brandii is a Cleveland native, but moved with her family to Atlanta in 2009. She obtained a bachelor’s degree in Psychology and a Master’s degree. Eventually, Brandii decided to follow her heart and new beginnings to pursue a career in real estate. 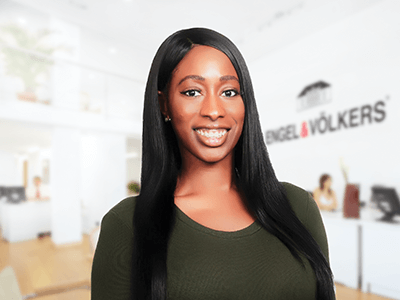 Brandii is ambitious and driven and is ready to help her clients buy with confidence and sell with success. When outside of the office, Brandii most enjoys spending quality time with her family and friends.